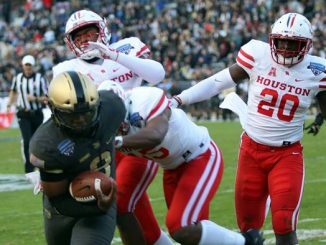 Sights and scenes from Army’s 70-14 victory over Houston at the Armed Forces Bowl in Fort Worth, Texas. 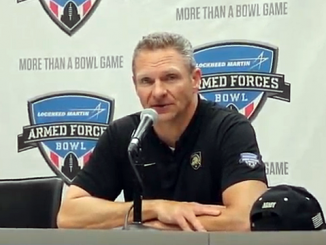 Bryce Holland, James Nachtigal, and Kelvin Hopkins speak to the media following Army’s 70-14 victory over Houston on December 22, 2018 at the Armed Forces Bowl in Fort Worth, Texas. 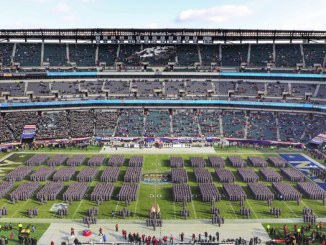 Postgame sights and scenes of the Armed Forces Bowl 2018. 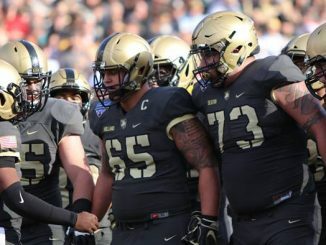 Army defeated Houston 70-14 on December 22, 2018 in Fort Worth, Texas. 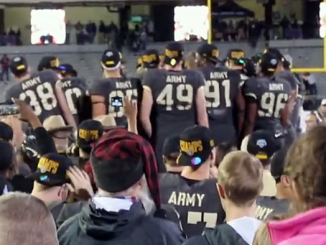 Army Alma Mater, on field celebration, trophy presentation and fireworks. 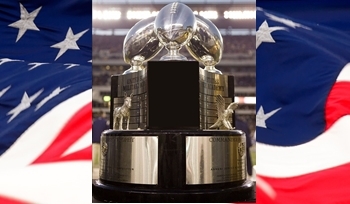 Army destroyed Houston 70-14 at the Armed Forces Bowl in Forth Worth on Saturday. Look inside for photos from the game. 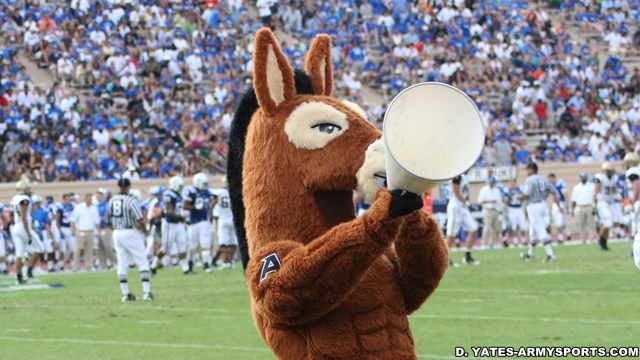 The Army Black Knights defeated Houston 70-14 on Saturday at the Armed Forces Bowl in Forth Worth Texas. Look inside for Army head coach Jeff Monken’s post game comments. 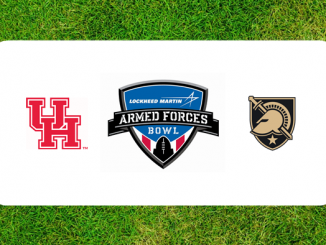 Houston meets Army on Saturday at the Armed Forces Bowl in Fort Worth. Here is a first look at the Cougars-Black Knights matchup. 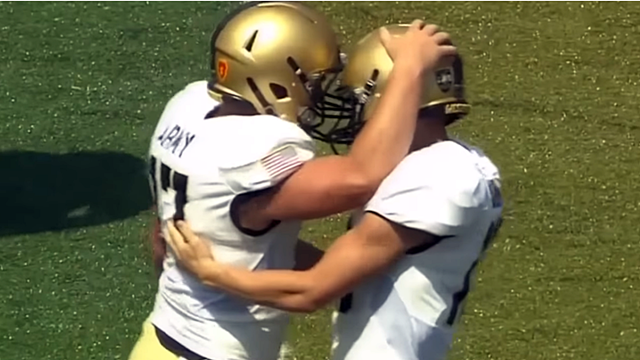 Army held off rival Navy on Saturday 17-10 in Philadelphia. 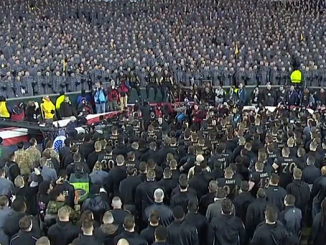 Look inside to see the Army-Navy as it appeared on Twitter. 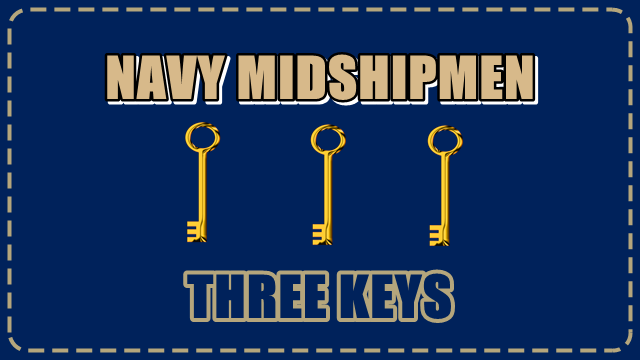 The Army Black Knights defeated rival Navy 17-10 on Saturday in Philadelphia. 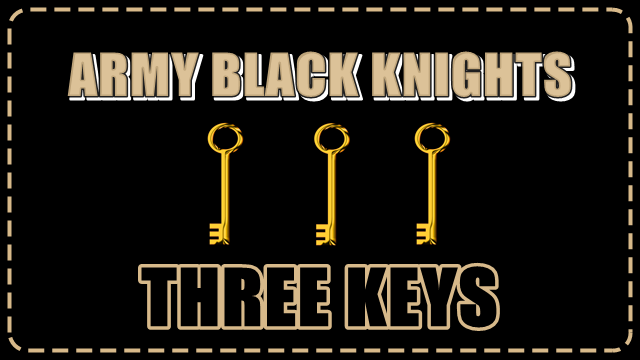 It was the Black Knights third straight victory in the series. Look inside for highlights from the game.